If you're a picker, collector or just have an odd piece or two, you've probably asked yourself at some point: What's this thing worth? Finding out what a ceramic or antique piece is worth can be an adventure if you're relying on online searches, but it gets a little easier if you know exactly what you have. That's where online price guides like Worthpoint come into play. Worthpoint is a paid subscription service, with different pricing tiers. 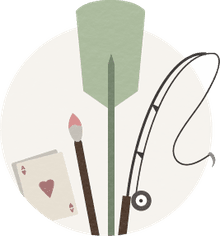 The company's goal is to bring together pricing information from both the big and important companies that have offered and sold antiques and collectibles for sale, as well as hundreds of smaller auction sites. William Seippel founded the online collectibles database in 2007 with the goal of allowing individual collectors to compare the pieces they have to those that have sold at auction. Worthpoint calls its "worth" database the "Worthopedia," and it gives access to information on prices, descriptions, pictures and sale dates from hundreds of auction houses. Seippel grew up with a European mother who always valued fine antiques. A great-aunt wound up giving a large amount of John Hancock furniture to a church nursing home because she didn't realize how much it was worth. These two influences helped shape his goal of providing the public with an easy way to research prices. Seippel has an economics degree, is both a collector and dealer and has a background in business. He knows the antiques and collectibles market well. Seippel described Worthpoint not just as a collectibles database, but also as a technology company. Its researchers know how to work through the data and pull out and cull the information relevant to collectors and dealers. The company likens their database, which has more than 100 million items, as a kind of eBay for collectibles. 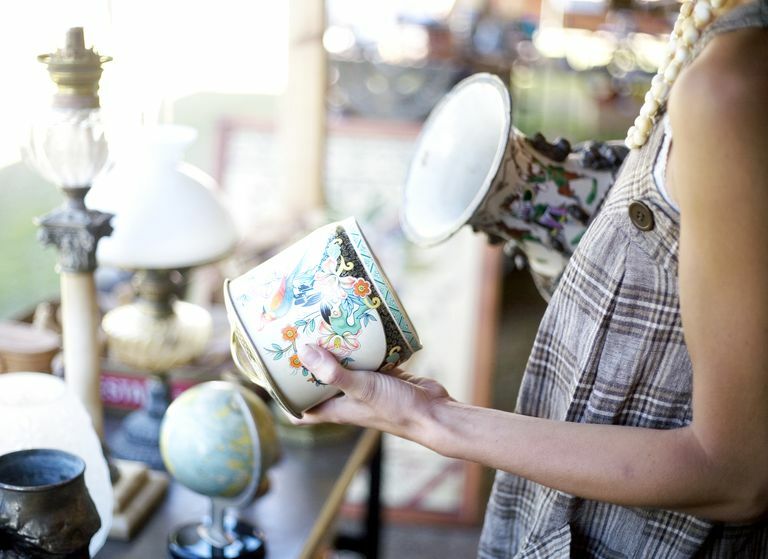 Most amateur collectors don't have the historical background of a given piece and have few ways of gaining that information short of hiring an appraiser or taking their chances that they might get access to an appraiser at an "Antiques Roadshow" taping. Worthpoint has mobile apps that allow its subscribers to access the database on the go. Say you're at an auction or a flea market and need some information on a piece you think might be worth something. The app can give you immediate background on the item to help determine whether it's valuable or just junk. Worthpoint isn't the only subscription service out there. The Collectibles Database, based in Columbus, Ohio has information on specific items including Hallmark Ornaments and Longaberger Baskets. And PriceMiner aggregates information from eBay, GoAntiques and The Internet Antique Shop (TIAS) to give information specifically about antiques and antique auction prices. If you're a novice collector or have a piece you're just not sure about, there are a wide variety of different sites to help you figure out the value of your item. It's one more way to be a savvy collector and to keep an eye out for those hidden treasures that may bring in the big bucks. Is Your Thrift Store Art a Secret Masterpiece?